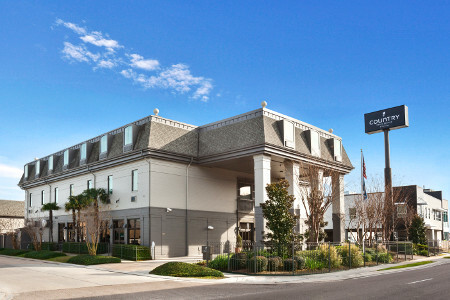 Country Inn & Suites, Metairie (New Orleans), LA welcomes guests with the FFWTC to use this private booking page to ensure your group's special rate. Guests must cancel at least three days prior to arrival to avoid penalty. One night room and tax will be charged three days prior to arrival.